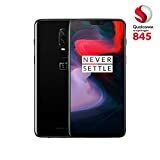 With up to 8GB of RAM, 3700mAh battery, Snapdragon 845 SoC, a huge 6.4-inch display, and an in-display fingerprint sensor, the newly released ‘flagship killer’ OnePlus 6T has most of the things you would expect from a high-end phone. However, it lacks the 3.5mm headphone jack, which a lot of manufacturers are ditching anyway, and it doesn’t offer wireless charging either. 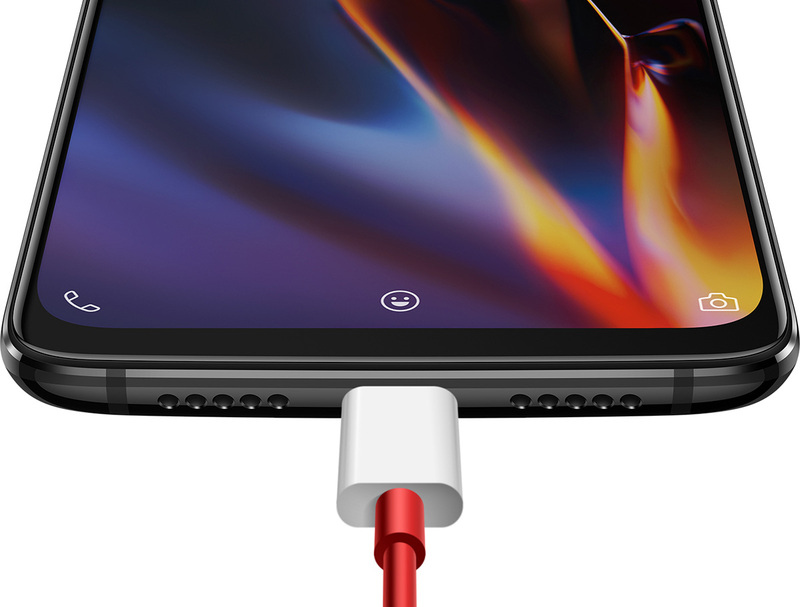 The company’s CEO Pete Lau, who also happens to be its Product Manager, recently explained the decision to omit wireless charging and the 3.5mm audio jack in a media briefing. First off, he said that it is not possible to create a product which everyone likes, which is true. He says that the removal of the headphone jack made space for the larger battery and the in-display fingerprint sensor. This is a little hard to buy, as the headphone jack could have been relocated and moreover, some smartphones on the market such as the Vivo X21 UD have both a 3.5mm connector and an in-display fingerprint scanner. However, Lau said that a survey the company conducted revealed that a good number of people already own wireless headphones anyway, so the company went forward with its decision of packing in a larger battery and integrating the in-display fingerprint scanner. Regarding the wireless charging, Lau said that the company doesn’t have the technology yet. 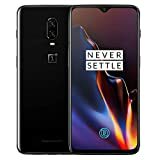 He said that given that the technology is not so complicated, OnePlus could have implemented it, but that would have involved a compromise on speed as the current technology is too slow. If you’ve checked out the company’s taglines, the OnePlus 6T is all about speed. He acknowledged that the chip maker Qualcomm is readying a solution, but he isn’t aware of the specifics, but hopefully, it will boost the speed of wireless charging. When that happens, OnePlus would have no qualms about introducing wireless charging with future devices. Apart from speed, the company also wants to ensure that the proposed solution reduces heat dissipation. Perhaps when the OnePlus 6T successor gets launched in 2019, we might get to see a combination of 5G connectivity as well as Qi wireless charging.